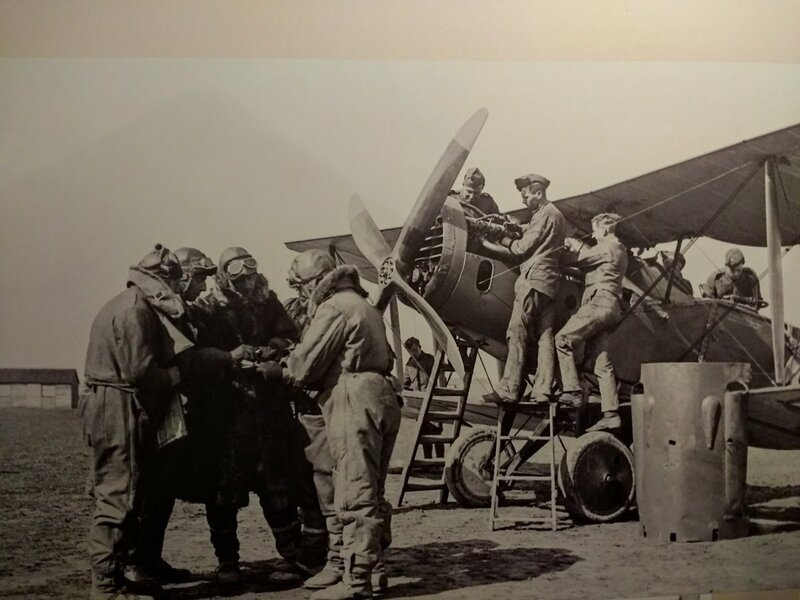 Since our first Battlefield Tour in 1997, Leger Holidays has established an unrivalled reputation for both our military history tours and our expert guides, who are all highly knowledgeable, approachable, and really ‘bring history to life.’ For us, it is not just a job, but a passion. And with an ever-expanding range of itineraries specially selected by me and my team of enthusiastic guides, we aim to ensure you get the most from this memorable experience. 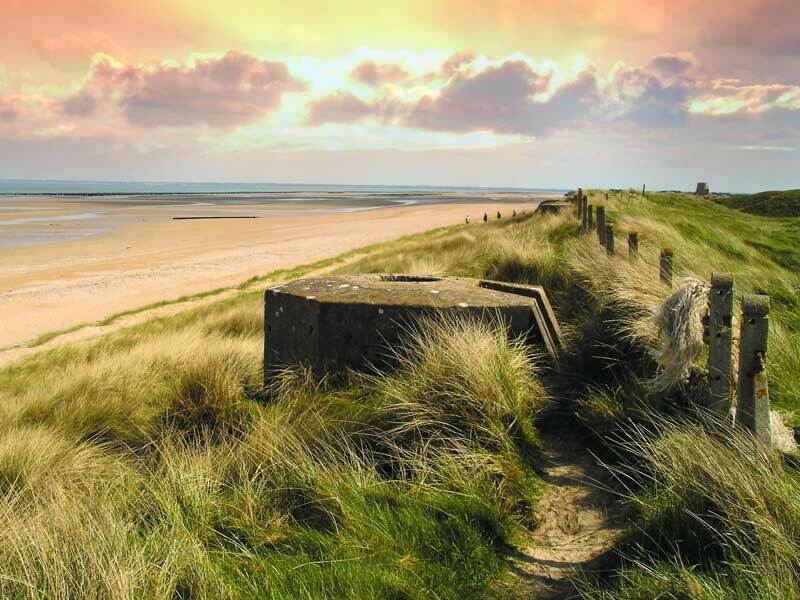 Our battlefield tours cover World War 1, World War 2 and other campaigns departing from hundreds of local joining points throughout England, Scotland and Wales. 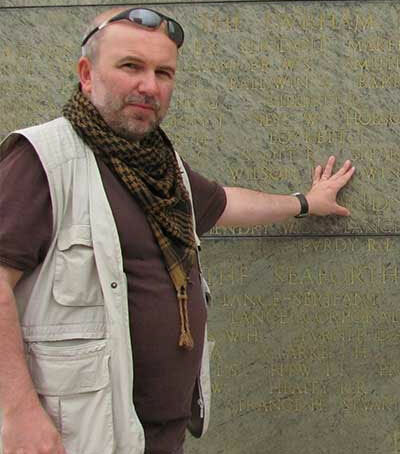 Join us as we remember and ensure that the legacy is never forgotten - Paul Reed: Head Battlefield Guide. No matter what, your money is safe with us. Secure your tour today from as little as £50pp. Spread your payments however you wish. Campaigns from the 1400's and 1800's. 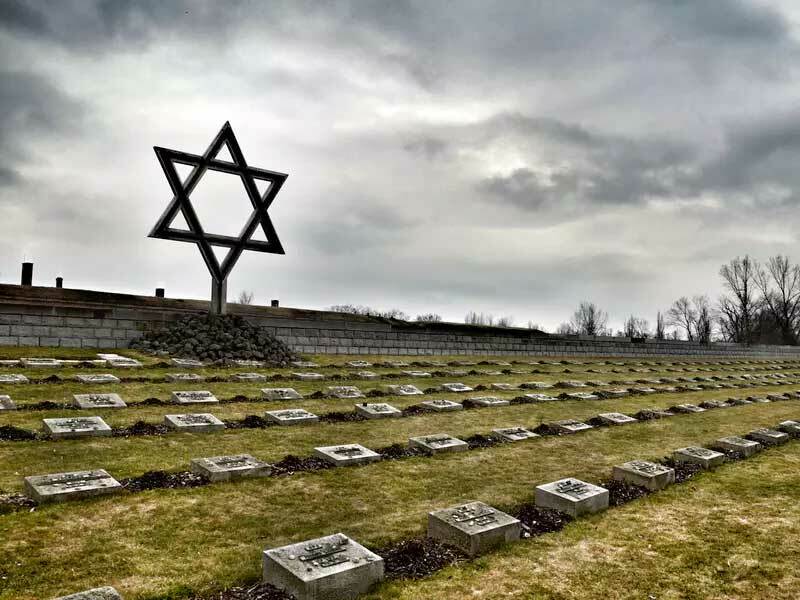 Looking for some ideas for your next Battlefield Tour? 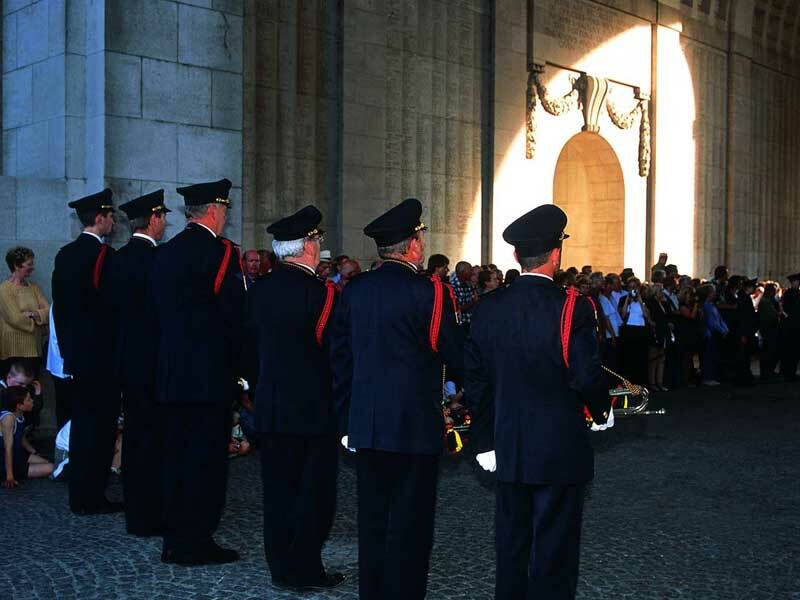 Whether you’re interested in World War 1, World War 2, The American Civil War or you’re just looking for the best tour to introduce you to the topic of military history, our featured tours showcase our most topical Battlefield experiences, from new tours to popular and relevant tours at this time. See and discover more with our knowledgeable specialist guides. 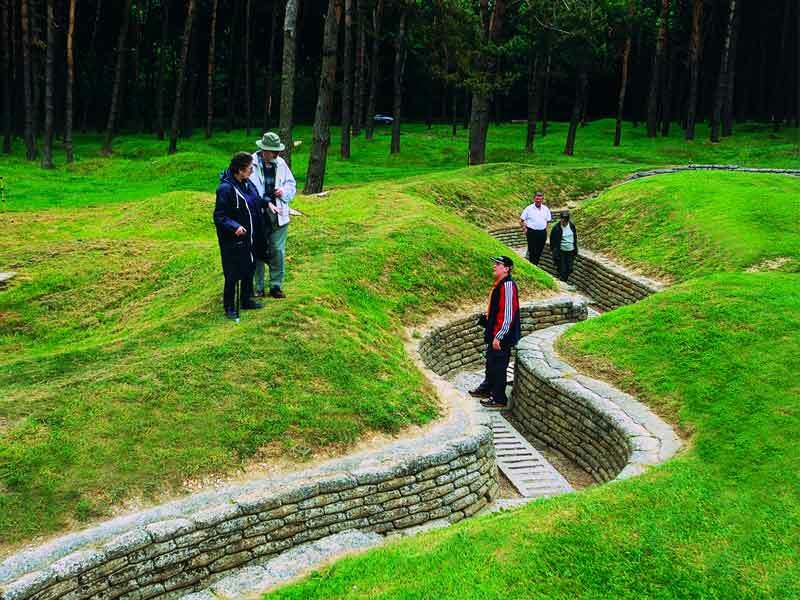 All of Leger’s battlefield tours are accompanied by specialist guides, who will help you discover the actual catalysts for war, the strategies employed and the final, inevitable outcomes, as well as experiencing the emotional human side of the front line. "Their individual in-depth knowledge of warfare will be informative, as well as enhance your overall experience, as they recreate a fascinating perception of the history and factual events of each battle." Take a look at the latest pictures from our Specialist Battlefield Guides whilst out on Leger battlefield tours. 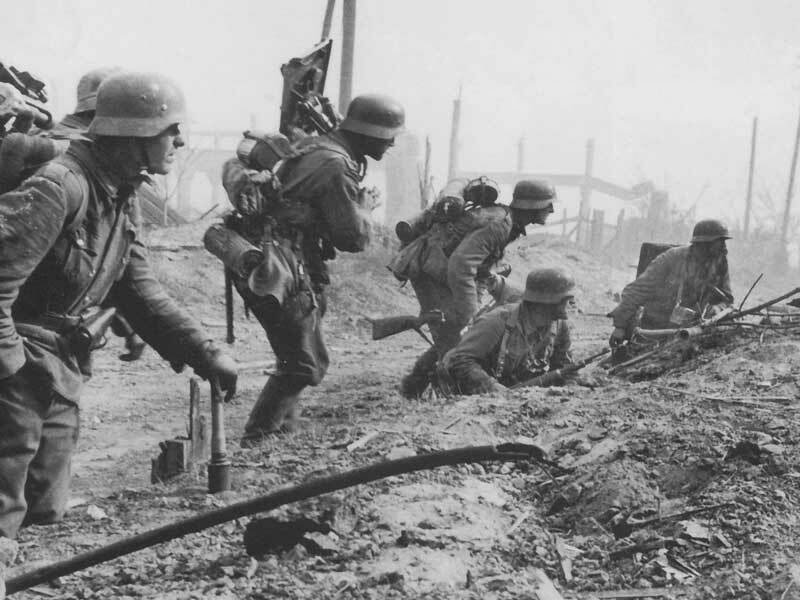 Today in 1918 The Kaiser's Battle began; when German troops attacked British positions around St Quentin. 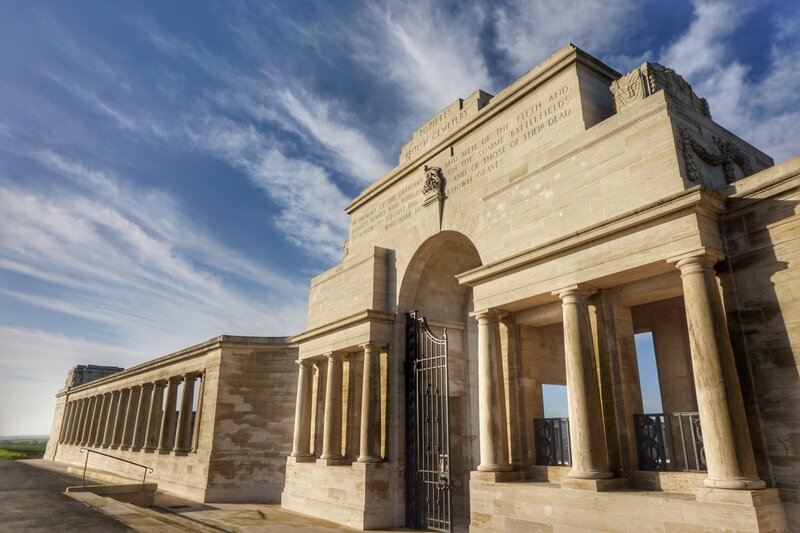 The majority of men who died this day are commemorated on the Pozières Memorial to the Missing on the #Somme. 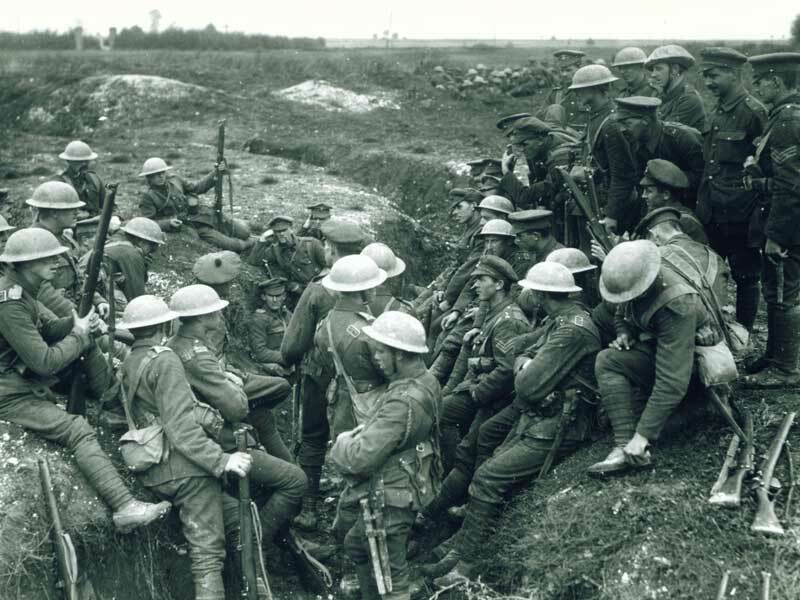 Our new 'Battlefield St Quentin Tour' is upcoming for 2020. At the airport waiting to board before heading out to South East Asia for the @LegerBattleTour of Vietnam. 14 days of military history and the weather forecast is excellent. Perfect.